Opuntia Ficus-Indica is a large, fast growing cactus that originates from Mexico and Central America, but has naturalised across many countries. Opuntia are one of the most nutritious and sustainable foods available, with high Calcium and Fibre levels, perfect for Tortoises and other herbivorous species. 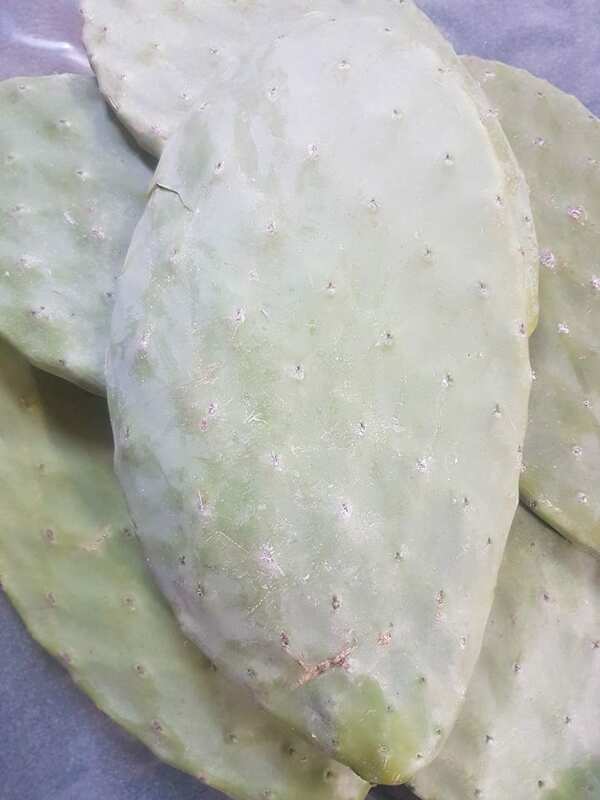 Opuntia pads can be placed in a soil/sand mix and allowed to grow, or can be chopped up and placed in a refrigerator or freezer for future use.